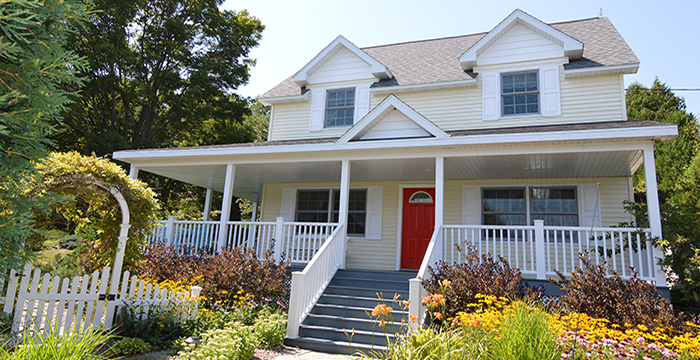 Carraig Cottages are a collection of unparalleled Door County vacation rental homes. Whether you want a lakeside, in town or country experience, we have exactly what you desire. Our homes are consistently the most highly reviewed properties on the peninsula. Our authentic guest reviews are honest and heartfelt reflections that capture the true essence of a stay at one of our cottages. Be sure to visit our website for our luxurious getaway options.